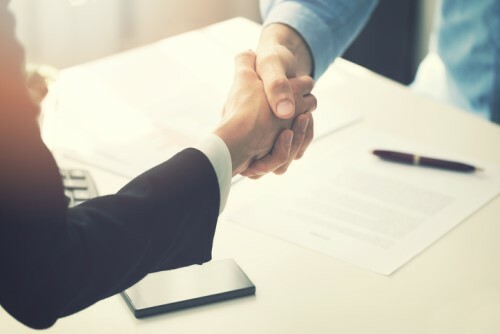 Mortgage banking firm CMG Financial has appointed Chris Harris as national joint venture manager and vice president as it continues to invest in partnerships with other participants in the loan process. An executive sales leader with more than 16 years of experience, Harris has worked to increase market share through developing corporate partnerships, managing joint ventures, and leveraging relationships. Before his move to CMG Financial, Harris spent more than a decade with Guaranteed Rate Affinity, formerly PHH Mortgage, where he rose from sales manager to regional sales manager. During his tenure, he oversaw relationships with Merrill Lynch, Charles Schwab, USAA, Realogy, Sotheby’s, and other real estate brands and relocation services. “Our propensity for expanding pathways to homeownership is just one of the ways we help our partners provide additional value to their customers. Chris will be instrumental in sourcing new joint venture opportunities and managing the growth of existing partnerships,” CMG Financial President and CEO Christopher George said.